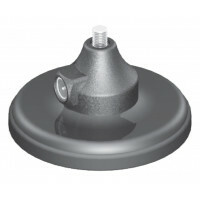 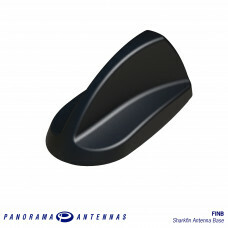 The FINB range offers a panel mount base with discreet sharkfin styling and a whip mounting position designed to accept a large range of Panorama Antennas’ single band and multi-band whips. The FINB is suitable for the public safety (covert and discreet), industrial and transportation sectors, where a cost effective, efficient and robust antenna is essential to the application. 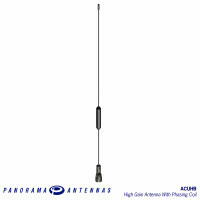 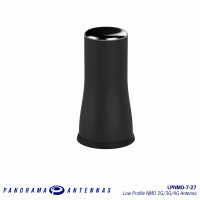 The GPSBM provides antenna coverage for multiple technologies within one antenna housing. 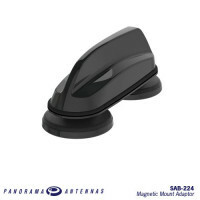 Trust..
For use with the GPSD/GPSDC/FINDC range of SharkFin style antennas, the SAB-224 provides a magnetic ..